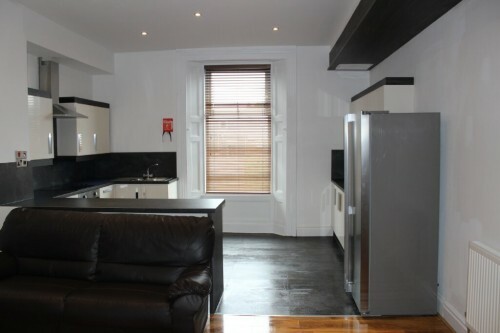 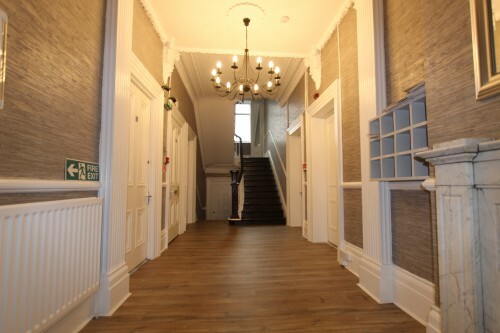 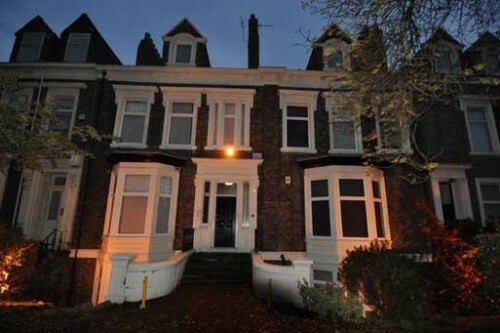 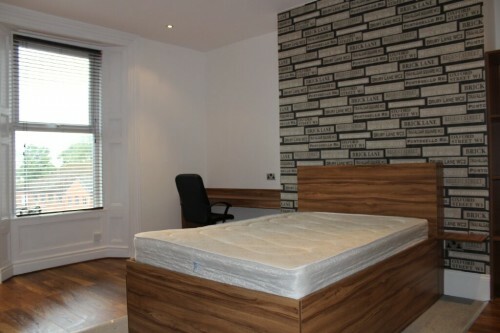 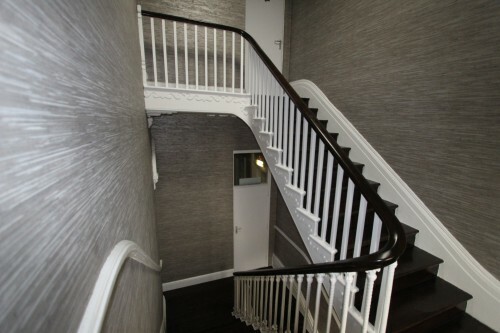 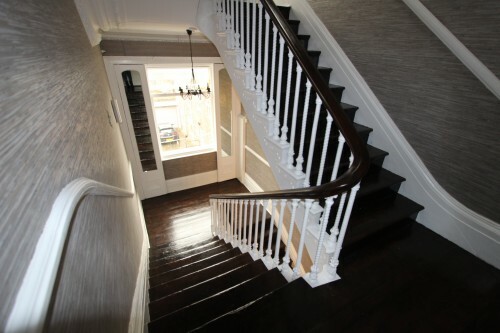 Graysons Properties are delighted to offer this spacious luxury five bedroom flat, ideally suited for student accommodation. 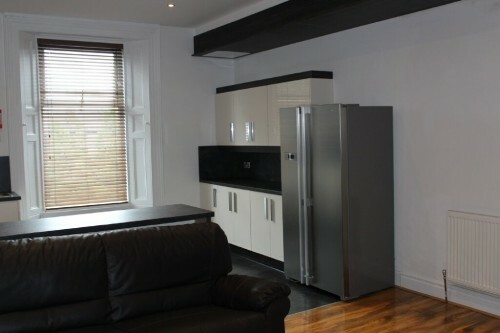 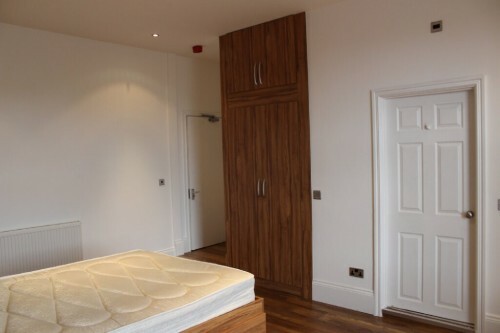 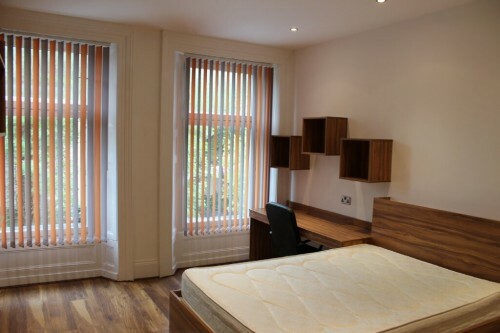 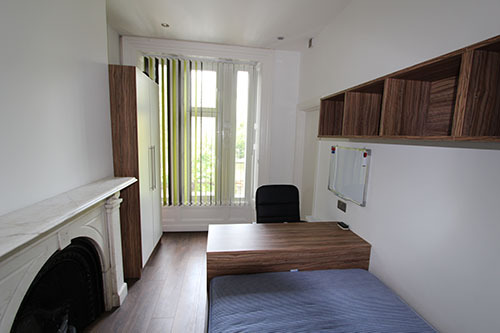 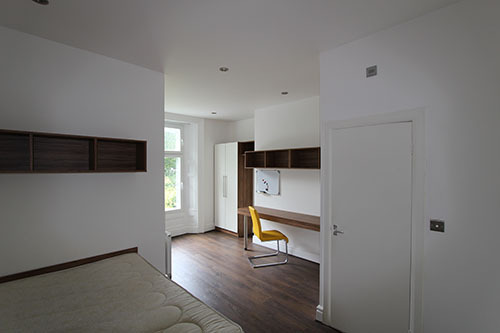 This flat offers personal space for studying and communal areas for socialising. 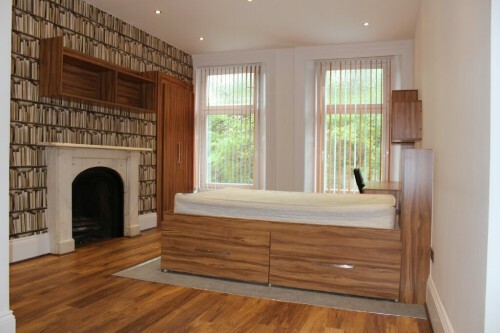 The property is located in a private gated tree lined terrace in the desirable area of Ashbrooke and is ideally situated for local amenities. 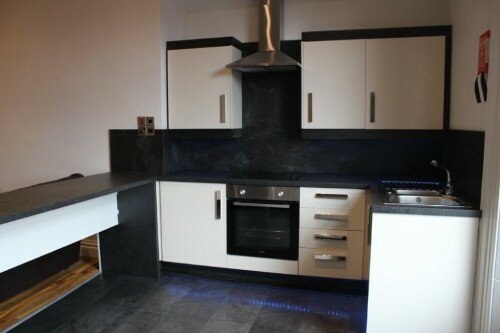 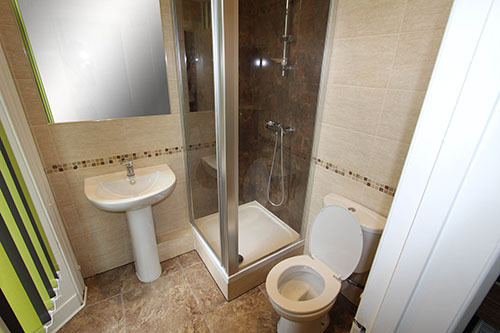 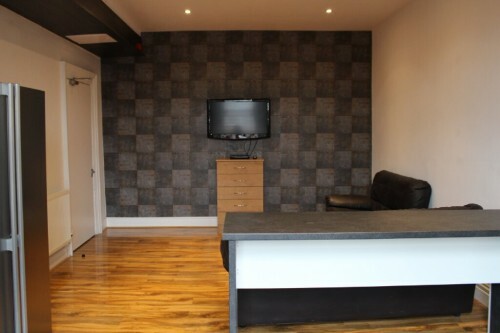 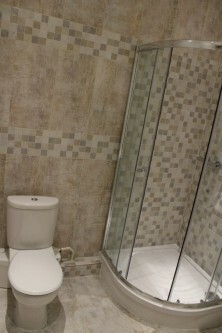 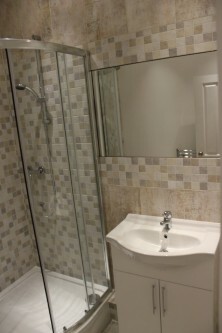 Very spacious modern flat with large Smart TV fitted to wall in the communal lounge, fully fitted kitchen with modern units and a large fully tiled bathrooms with large shower cubicle, wash basin and W.C.